In the racing history, Chevrolet opened a new chapter by introducing the highly anticipated, 2013 NASCAR Chevrolet SS race car. “As a passionate race fan, the debut of the SS NASCAR race car is a genuinely exciting moment for me,” said GM North America President Mark Reuss. 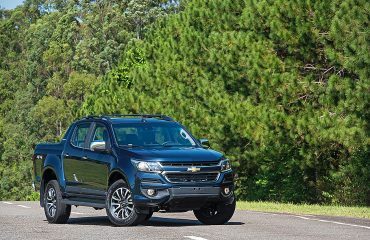 “With the SS, Chevrolet is delivering a true rear-wheel-drive NASCAR race car that is very closely linked to the performance sedan that will be available for sale, ensuring that our most loyal enthusiasts will have the opportunity to experience the same thrill every day on the open road that our race car drivers enjoy on the track on race day. “We are looking forward to another exciting year of NASCAR competition and expect that the new SS race car, with some of the most skilled drivers on the circuit behind the wheel, will distinguish itself on the track,” said Jim Campbell, U.S. vice president of Performance Vehicles and Motorsports. 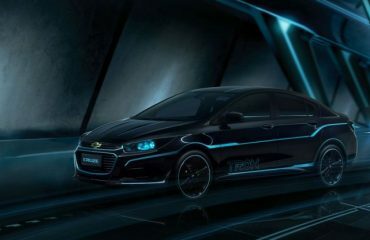 The SS will be a limited edition model for the year 2014 and will arrive in dealer showrooms in late 2013, and it is for the first time that Chevrolet will offer a rear-wheel-drive sedan for sale in the United States. The first SS designation first appeared on the 1957 Corvette prototype race car built under the guidance of Zora Arkus-Duntov.The SS designation returned to the Chevrolet lineup in 2010 with the debut of the fifth-generation Camaro. More details will be posted soon on, so stay tuned for more details.